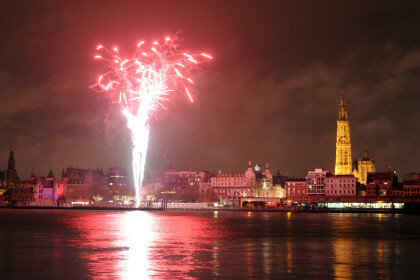 Antwerp is busily preparing for the festive season! On 10 December Winter in Antwerp kicks off, containing all the ingredients for an unforgettable end-of-year celebration in the heart of the city. 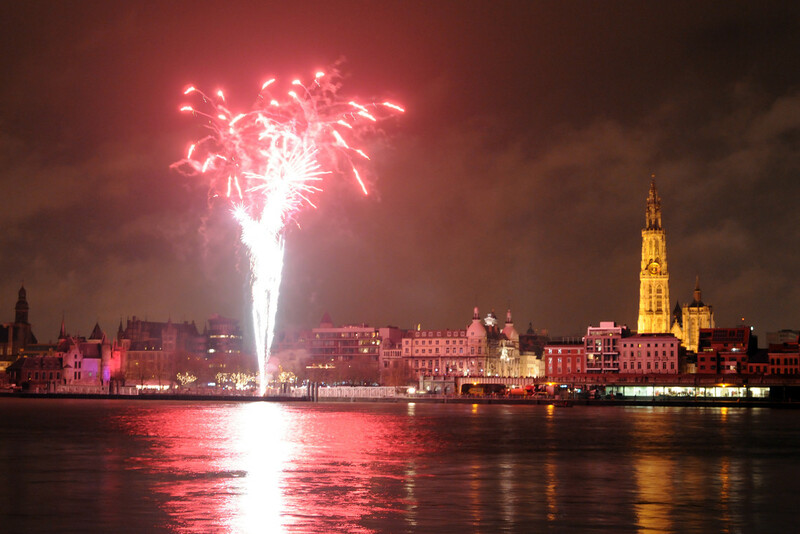 Winter is coming, and Antwerp has a great end-of-year program full of delightful activities. We list our favorites for you, which according to us you really shouldn’t miss!